We believe that to travel is to live. Since 2015, Scott's Cheap Flights has quickly grown from a side project to the world's favorite cheap flight alert platform with over 1.6M members worldwide. Each and every day, we work hard to help people travel and experience the world by finding international flights for up to 90% off normal prices. Don't see the role you're looking for? Submit a general application. 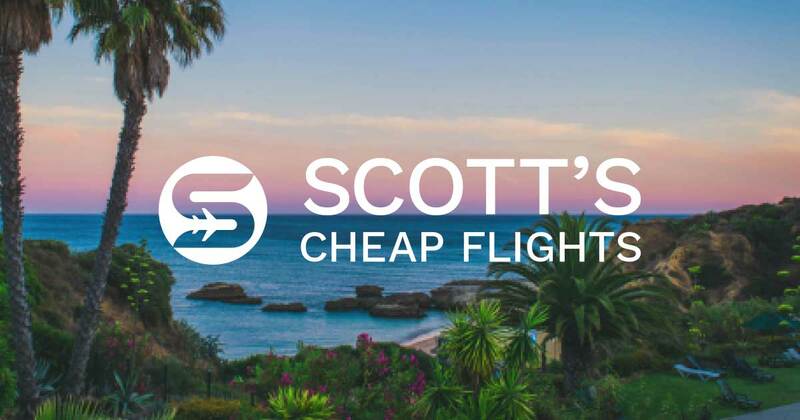 Tell us about what you're looking to bring to Scott's Cheap Flights and we'll let you know when we have a role that might be a fit. Scott’s Cheap Flights is a 100% remote team, with employees around the world. We know remote work isn’t for everyone, so we encourage you to learn more about our values, how we work, the tools we use and some of the amazing benefits we offer before applying.